From arthritis and kidney disease to recovering from a broken bone or a stroke, there are lots of circumstances where aging adults may need the help of an elderly care provider. Sometimes the assistance is only temporarily needed, while other situations require round-the-clock care. 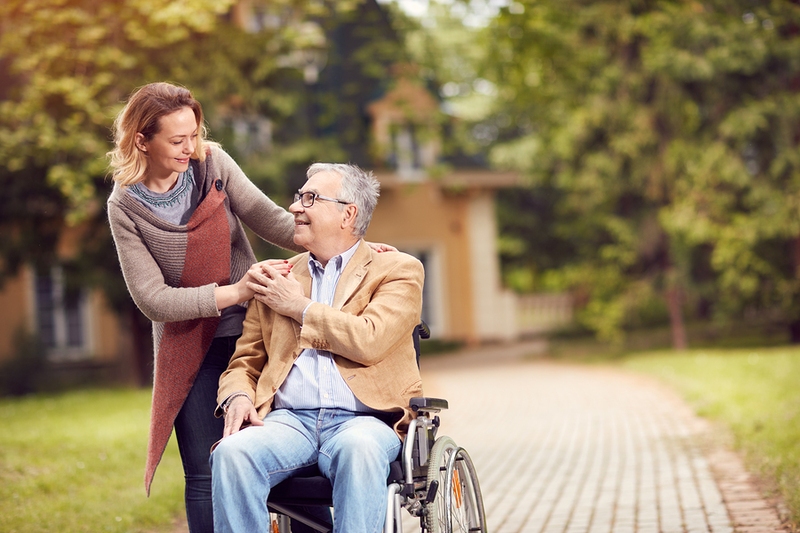 Family caregivers with aging loved ones in their care often look to elderly care providers to assist them in providing excellent help to ensure safety and comfort. Family caregivers shouldn’t hesitate to hire elderly care providers because often it’s the best compromise to allowing seniors to age in place at home, yet ensure they are not further jeopardizing their health, comfort and safety by living alone. Family caregivers are often busy with their own responsibilities but don’t want elderly relatives to go without care. Elderly care providers are the ideal compromise. Personal Care: Many seniors struggle to keep themselves clean and hygienic. 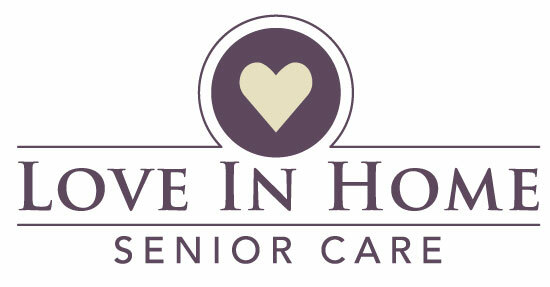 Elderly care providers can help with showering, bathing and toileting. When seniors need help getting dressed, elderly care providers can step in and assist there, too. Grooming needs are also important in keeping healthy and for self-esteem, and elderly care providers can ensure seniors look and feel their best. Meals and Grocery Shopping: It can be difficult or impossible for aging adults to get to the grocery store for food, much less spend time in the kitchen preparing meals. Elderly care providers can shop for food and prepare nutritious meals that give seniors the nutrients they need to thrive. Manage Medication: Aging adults are usually on more than one prescription medication, plus over the counter drugs as well. Managing all that can be a chore, and it’s easy for seniors to get confused, skip meds or even double up. While elderly care providers are not allowed to dive medications directly, they can remind seniors, read bottle labels, and track things for family caregivers. Home Care and Maintenance: Many seniors struggle to keep the house in good shape, but elderly care providers can assist. While the main focus is on the aging adults, elderly care providers can help with light housekeeping and light maintenance as it pertains to the senior’s immediate space. This might include a few loads of laundry, changing bedding, washing dishes, sweeping the floor, clearing clutter and wiping down surfaces of the bathroom or kitchen. Company and Supervision: Seniors can get a boost of positive self-esteem and mental health when they enjoy spending time with the elderly care provider. The companionship and entertainment that the in-home help provides can prevent seniors from being lonely and developing depression. Instead of being isolated socially, elderly care providers can open the door to conversation, interaction and socialization.